You must update your Google Chrome now. "Access to bug details and links may be kept restricted until a majority of users are updated with a fix. We will also retain restrictions if the bug exists in a third party library that other projects similarly depend on, but haven't yet fixed," the Chrome security team notes. 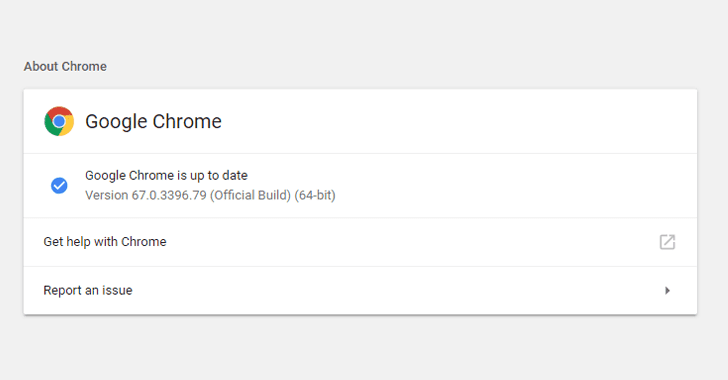 So, make sure your system is running the updated version of Chrome web browser. We'll update the article, as soon as Google releases further update.